These are all the posts within the “Angels Message” website that contain the tag “strategy”. When you click on this tag it will produce a list of all of the posts with the tag “strategy” on a single page. 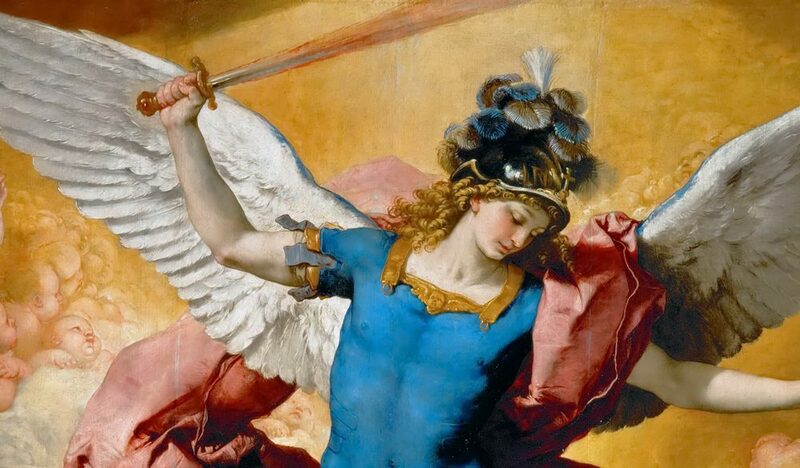 Each post contains a personal message from an Archangel as well as a short note on the topic of strategy. There will be a periodic newsletter so make sure that you are signed up so as to not miss any of our new posts.